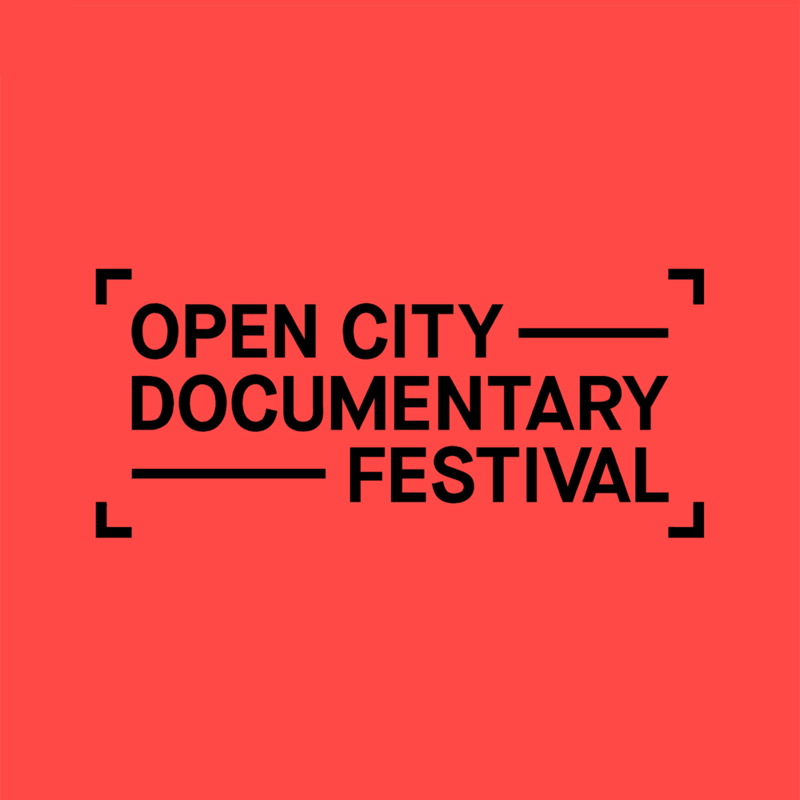 Submissions for Open City Documentary Festival 2019 are now open. 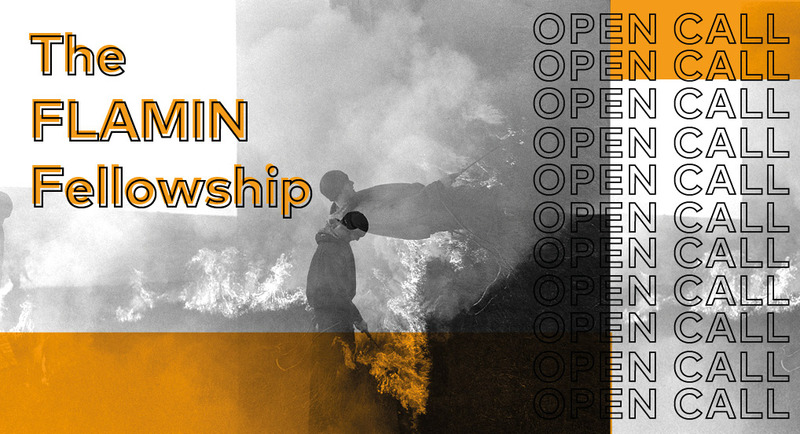 We're looking for the most exciting and innovative non-fiction storytelling in short, mid-length and feature length documentaries, short audio documentaries, as well as cross-media projects (VR/AR/XR+). Experimental and hybrid forms are extremely welcome. All we ask is that the artist labels the work non-fiction. Desde el 1 de marzo y hasta el 31 de abril está abierto el plazo para la presentación de candidaturas a las becas de MásterLAV. 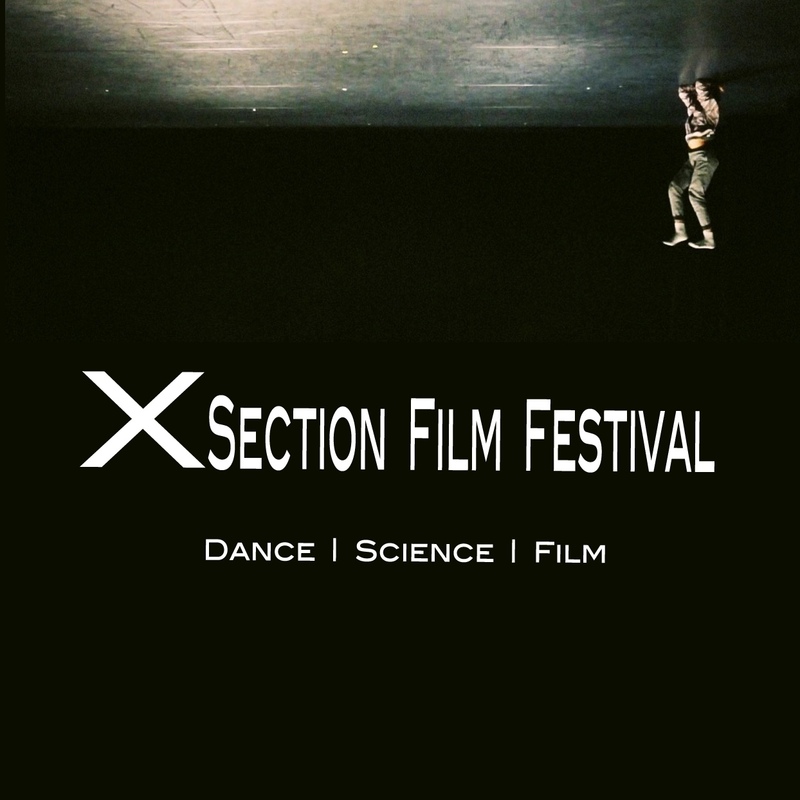 Xsection: A Dance and Science Film Festival sparking interdisciplinary collaboration between dance - science - film. 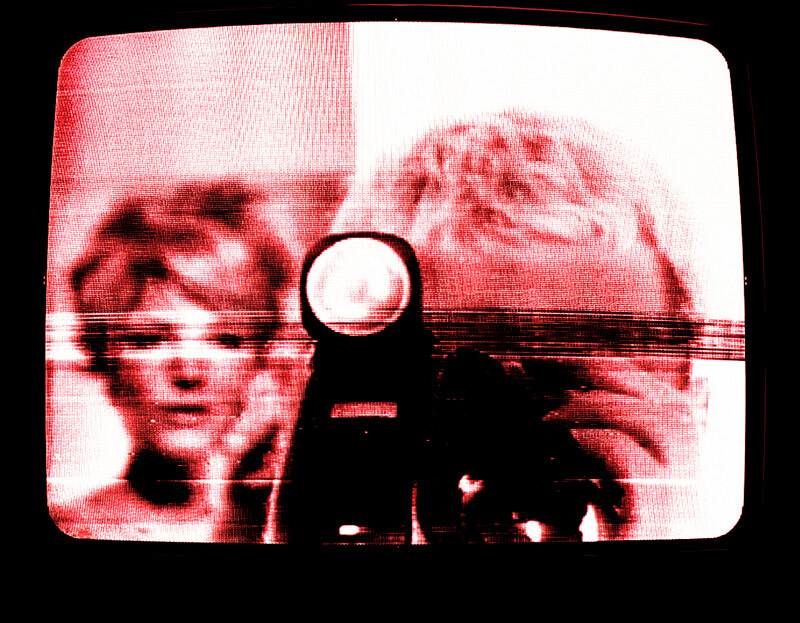 The second annual Horn Festival for Experimental Cinema will be held in Jerusalem in September 2019. 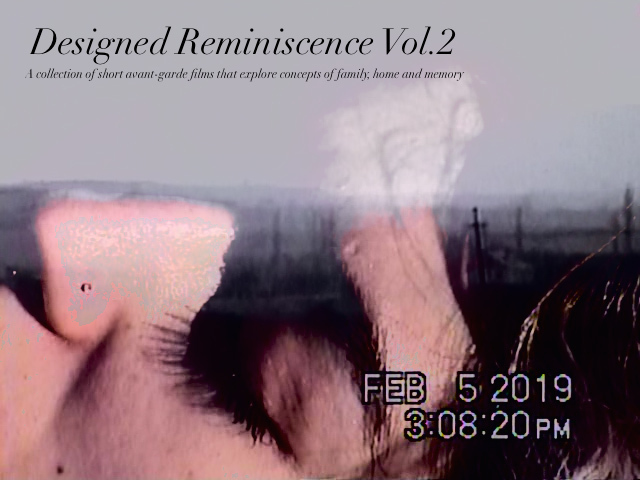 Taking place in the Hansen House cultural center, the three-day event promotes the exposure and curation of bold, unconventional and innovative cinematic work. 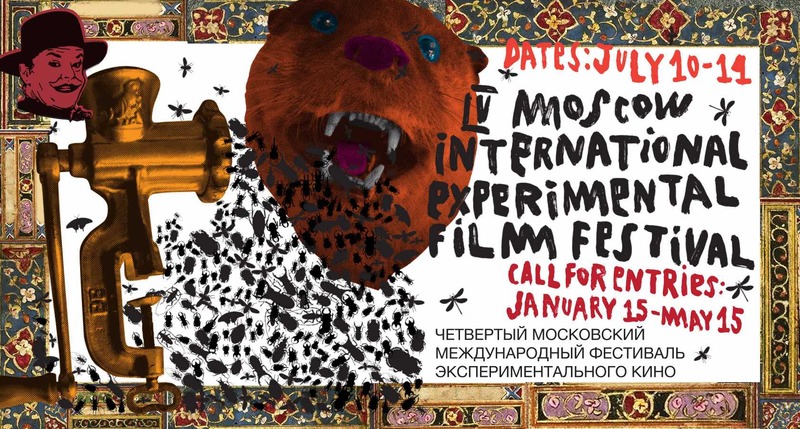 Leer más sobre IV Moscow International Experimental Film Festival. 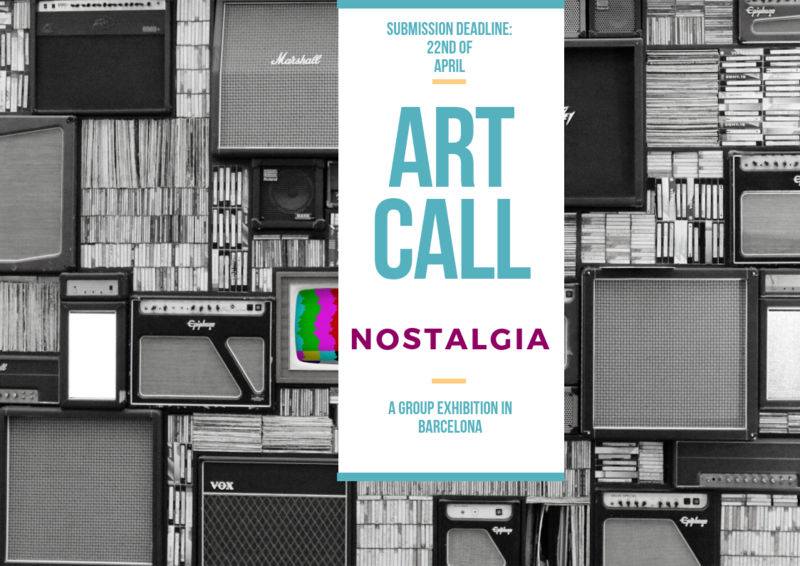 Call for Entries!